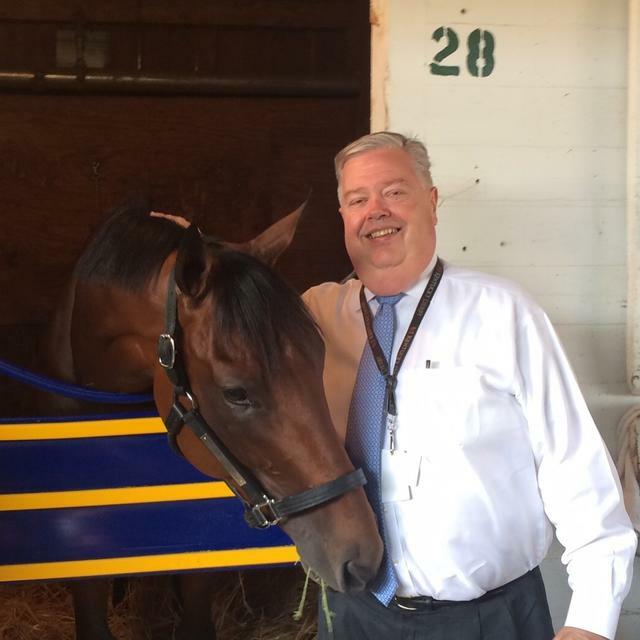 LOUISVILLE, Ky. (Tuesday, Aug. 28, 2018) – Thousands of people have shared their memories of John Asher, an iconic and beloved member of the Churchill Downs family and Louisville community, who passed away suddenly Monday morning after suffering a heart attack while on vacation with his family in Florida. He was 62. An irreplaceable ambassador for Churchill Downs and the Kentucky Derby, Asher joined Churchill Downs, home of the world-famous Kentucky Derby, in January 1997, and he served as vice president of Racing Communications since March 1999. Plans for a memorial service that could occur as early as next week will be finalized in the coming days, according to his wife Dee Asher.